My time in Palestine ends in two weeks and I am now finalizing miscellaneous travel details, shopping for some gifts and packing. 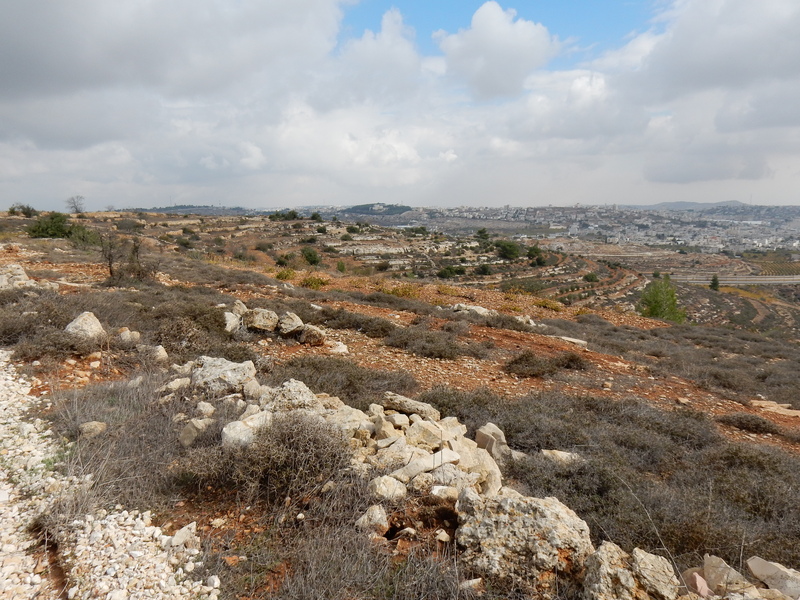 I am also thinking and worrying about a number of unresolved issues related to my last 3 months of work in Bethlehem. – the full closure of an agricultural road in the Municipality of Al Khadr. A great number of small farmers can no longer get their equipment to their land and planting season starts soon. To date the government of Israel has yet provided a reason for the closure. 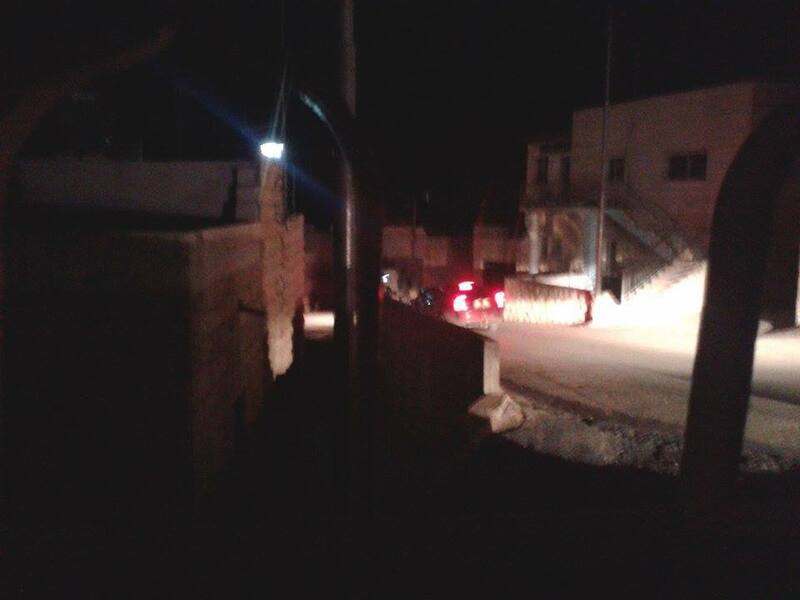 – the fate of a number of children/youth detained by force by the military in the middle of the night from their homes in the communities of Tuqu’, Husan and Al Ja’ba. By virtue of a “Military Order”, these individuals can be detained indefinitely without being charged with any offence. – the fate of a building owner in Husan whose business was recently demolished. The small carwash supported a family of eight. 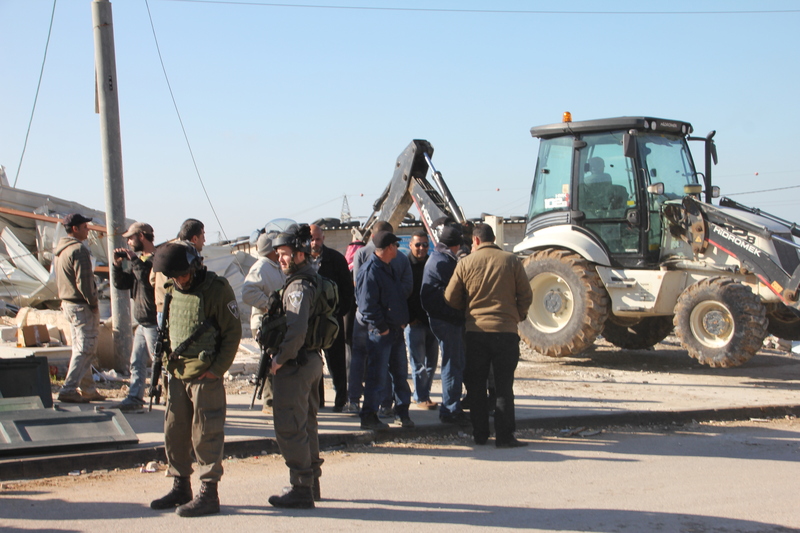 The reason given by the government of Israel for the demolition was that the building did not have a building permit (notwithstanding the building is on Palestinian land). 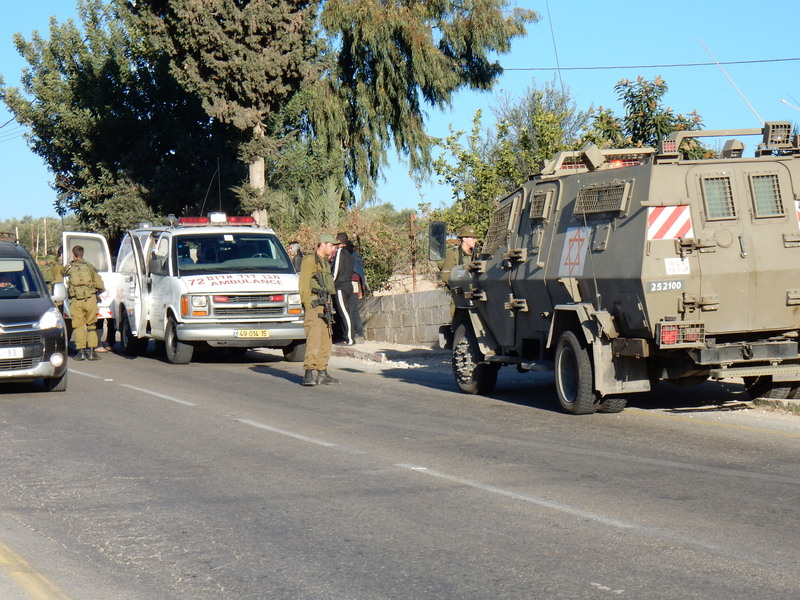 – the fate of a 10 year old boy hit by a settler’s car last week in front of the Tuqu’ Elementary School. The settler car fled the scene. Similar to numerous other Palestinians being hit by settler vehicles, the “investigation” was likely over before it started. – the fate of the school children from An Nu’man Village who live on the Israel side the separation wall but whose school is on the West Bank side of the wall. 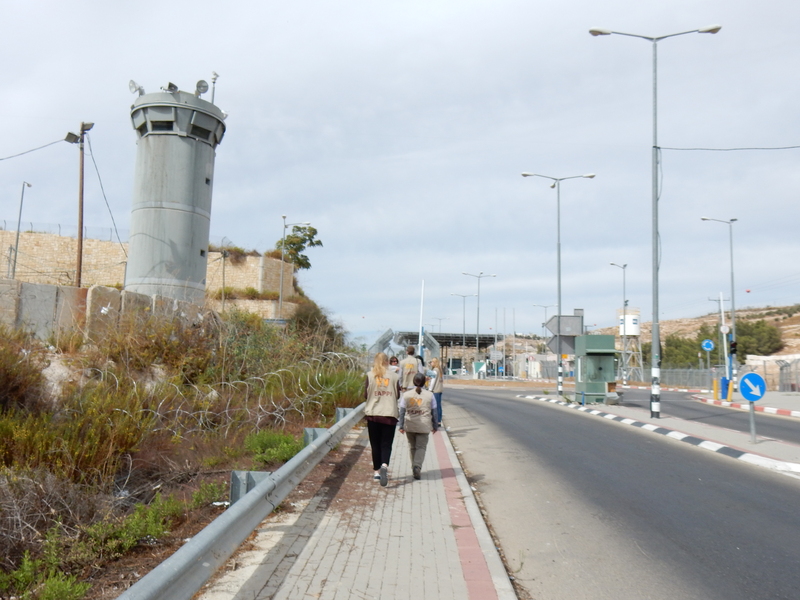 As the government of Israel will not allow any non-village people and vehicles from entering the village, young children are forced to cross the checkpoint alone (subject to search, questioning and intimidation by the soldiers). These few issues I have noted are not unique to the Bethlehem area – they continue to occur in literally every community in the West Bank. 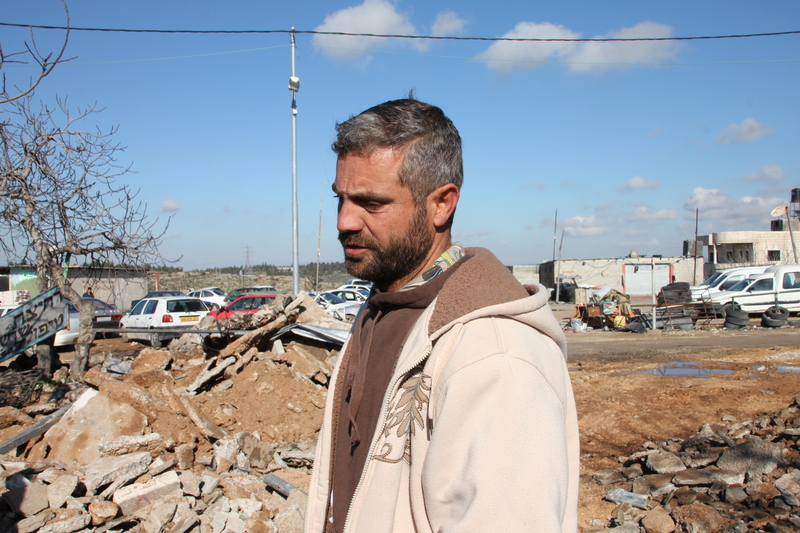 There are 34 other Eccumenical Accompaniers scattered across the West Bank at present – each of them could add similar stories and issues. As I head home, these unresolved issues will travel with me – I can only hope there is a successful closure to each of them soon. I also carry with me some unanswered questions, hopes and resolves. I question how certain countries in the world (including mine) continue to unequivocally support the government of Israel and refuse to take any proactive measures or actions to force them to change. I hope that the United Nations someday becomes a body that truly represents the majority of the people of the world and is not neutralized by the few and powerful countries that are bestowed veto powers. And finally, I return home with a resolve to advocate for those who are forced to endure the actions of the government of Israel – actions that have been deemed both illegal and contrary to humanitarian law. This entry was posted in Uncategorized on January 6, 2015 by john58dean. 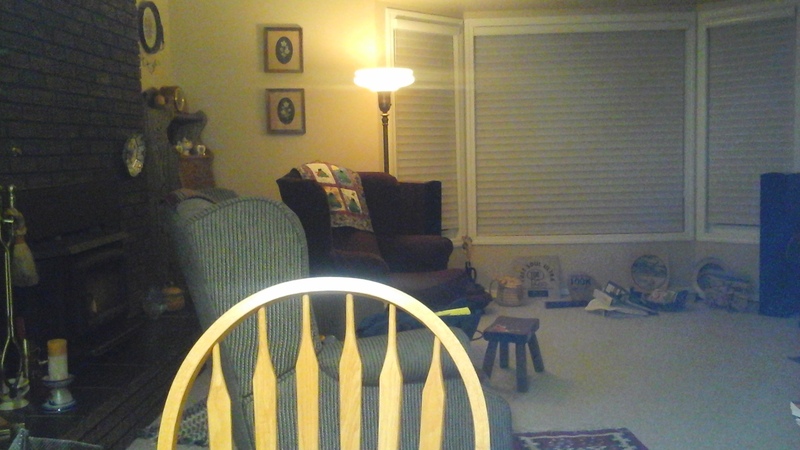 Thanks for another good blog. Dean, thank you for the great coverage of the issues facing ordinary folk on a daily basis. sorry I will miss you and Debbie as I leave Edm tomorrow am for El Salvador. Canadian mining issues. Look forward to seeing you both in May/June. Take some time for you. 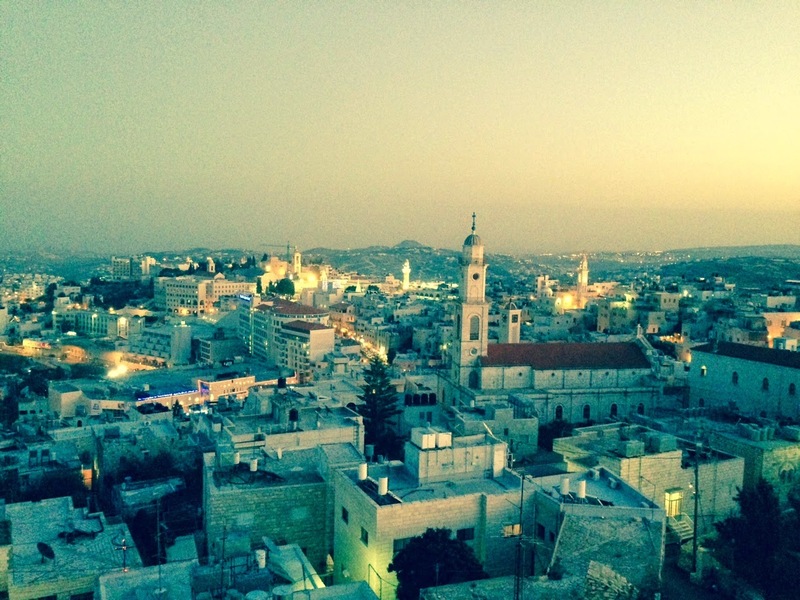 stories, photos, and thoughts from the West Bank.